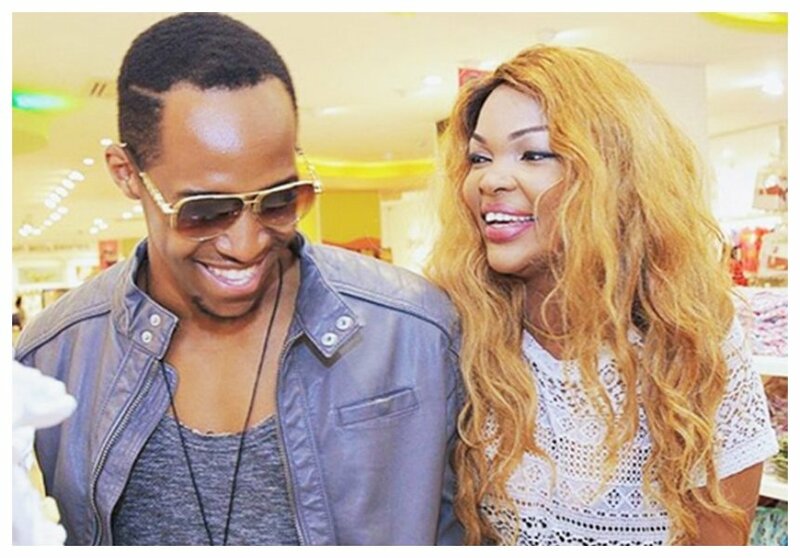 Wema Sepetu has dated several celebrities in Tanzania and even abroad. She has equally dated several random men, most of her relationships usually last for a few months. Diamond Platnumz, Idris Sultan, Tanzanian model Calisah, late Steven Kanumba, Namibia’s Big Brother Hotshots representative Luis Munana are among celebs who have dated Wema Sepetu. Wema dated Idris from 2015 to early 2016 when they broke up. The two went their separate ways shortly after Wema suffered a miscarriage. Wema has had several miscarriages over the past years, she was expecting twins who were fathered by Idris Sultan but unfortunately she suffered another miscarriage in February 2016. 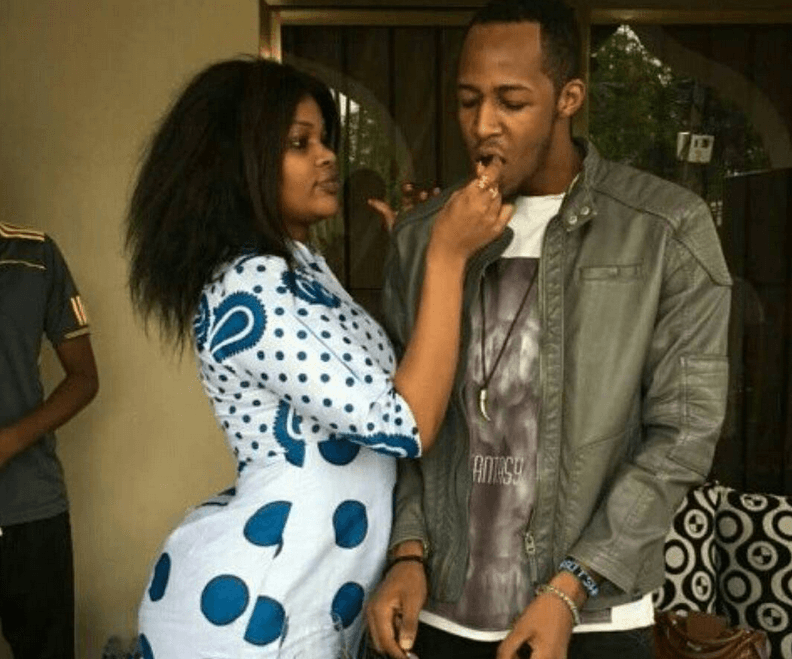 Wema took to social media to send her ex boyfriend Idris a birthday message. She reminded him of their lost twins, Wema said that Idris almost gave her her happiness. The Tanzanian actress has been struggling to have a child of her own for many years, she came very close to being a mother when she got pregnant with Idris’ twins. “U could pass for MCM BUT since its Monday and Its your Birthday, Wat the Heck…!!! Happy Birthday to this one who almost gave me My happiness… Wish you nothing but More Success and Good Health… Its your Day…!!! have a Blast… Keep doin what you do… ,” wrote Wema.